We had an absolutely fantastic gathering of authors at the event yesterday in Bolton. While the cold and drizzly rain kept some guests away, inside the cafe was warm and toasty. Our authors extended from Memoir to Science Fiction to Steam Punk, Spiritual, Poetry and beyond. 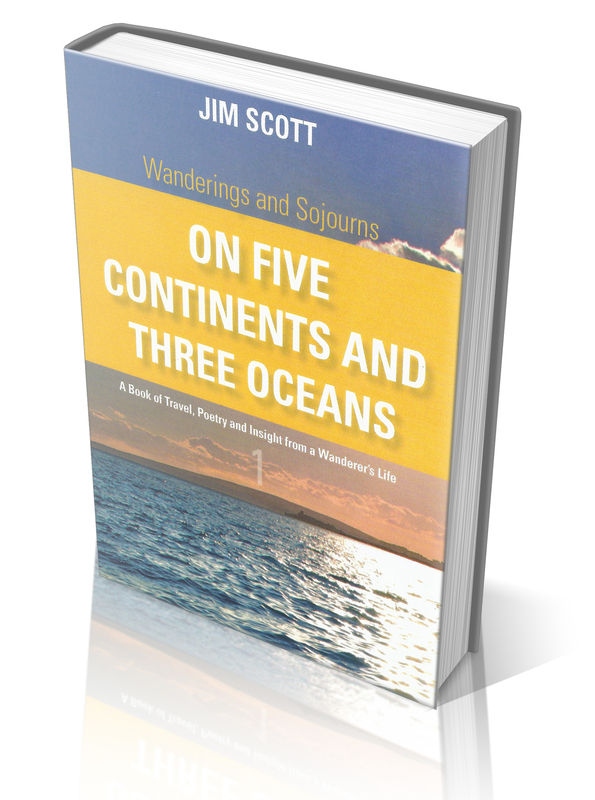 An Excerpt of Jim Scott’s poetry typical of his style that incorporates the essence of the Wanderings and Sojourns series. Adventure and excitement scattered all across this earth. I was in my prime, with so much just ripe for giving. To wander seemed the reason for my birth. But now my life has changed, I seldom travel fifty mile. Adventure’s turned to mortgage. Mine’s a sedentary style. My freedom’s now an office, distant romance an ex-wife. Or track the old bull wildebeest, and dive amongst the whales. To seek of lands heard in a stranger’s tales. Is that so very much to ask? I’ve known it so before. The hunger and the plenty, forest snow and desert shore. The laughter and the loneliness, the passions and the pain. Not harming those I love nor running from the debts I owe. Not caring what I’d seek or where I’d go. To hide the path I’m seeking that I once so freely strode. The kid’s are all through college and the pension’s guaranteed. My chains released, my spirit once more freed. It waits on the horizon as a cairn which points the way. A monument to travellers; emancipation’s prize! So that I can see that my life is far from finished. And some day I will live again adventures yet untold. Will find that younger life I knew of old. 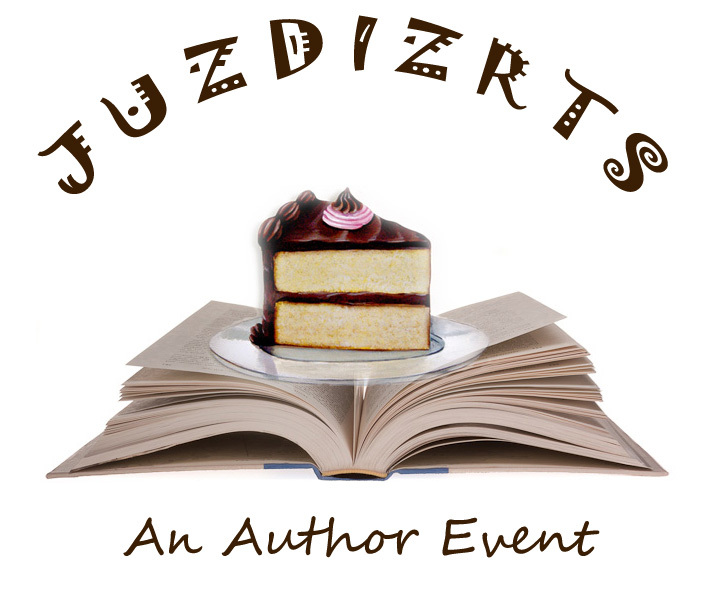 Don’t miss hearing Jim read at the JUzDIzRTS Author Event at Archtop Cafe in Bolton this Saturday November 8th starting at 2pm!